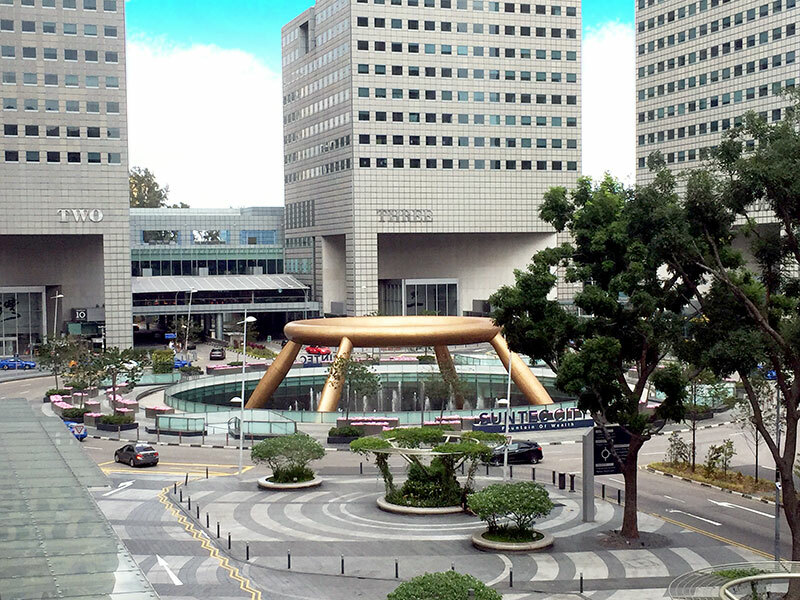 The fountain is located within the Suntec City Shopping Mall and Convention Centre and plays a central role in its feng shui organisation. Suntec City was designed to represent an open hand, with Towers 1-4 symbolising fingers, Tower 5 symbolising a thumb, the Convention Centre symbolising a wrist, and the Fountain of Wealth symbolising a ring in the palm. The Fountain is made of sand cast silicon bronze, a sturdy alloy with high corrosion resistance often used in both outdoor sculpture and the marine industry. 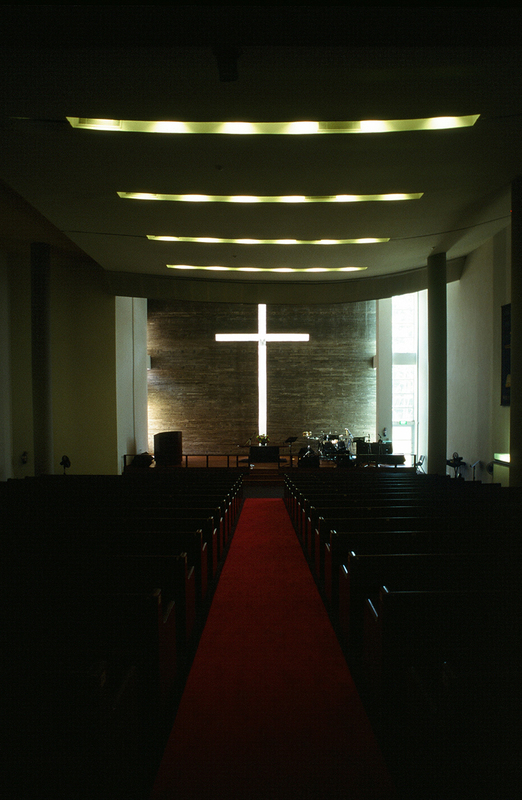 It is composed of a circular ring supported on four slanted piers. Jets within the ring send water cascading down, while jets around the base of the Fountain are able to shoot a host of choreographed streams upward. 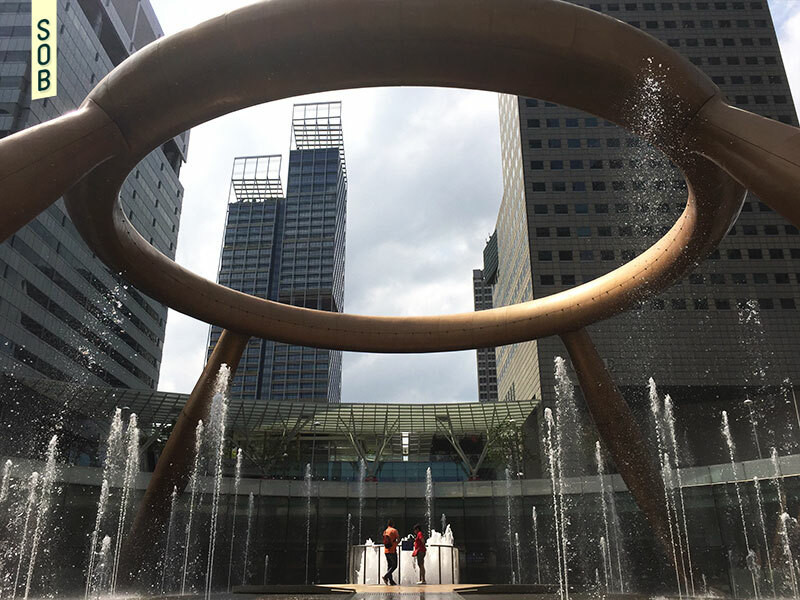 The ring form symbolizes the retention of wealth, while the Fountain’s inward movement of water further reinforces the symbolism of wealth being retained at the Suntec City property. The use of bronze for the fountain’s main structure is also symbolic. The water is "produced" from a metal element, as it should be in a balanced creative cycle of feng shui. The ring and its four columns also reference the Hindu and Buddhist mandala, symbolising unity and completeness. 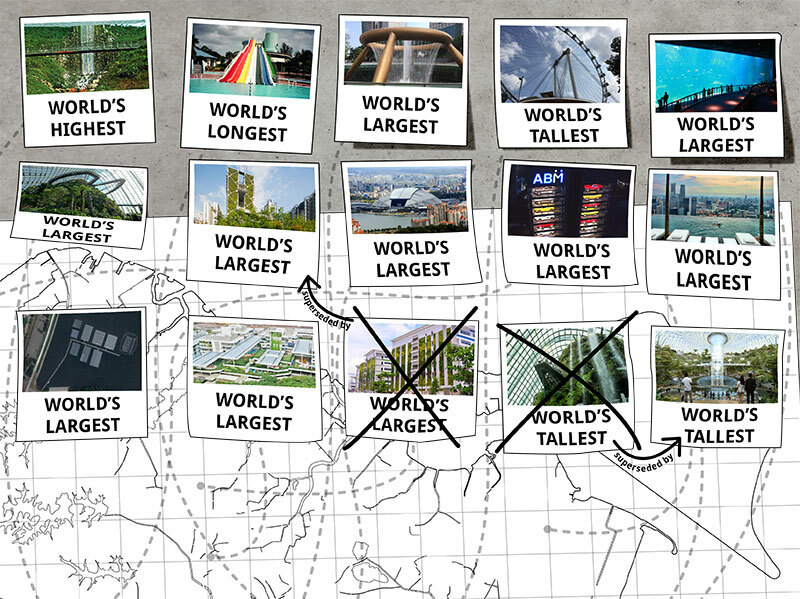 Some believe this is meant to inspire harmony among the four major races of Singapore, while others suggest it relates to the cooperation between the eleven tycoons from Hong Kong who formed the consortium which developed Suntec City. It is claimed that those who walk around the small fountain at the base of the structure three times, while touching its water at all times, will be able to absorb some of the Fountain’s positive qi, gain some good luck of their own and have a specific wish fulfilled. 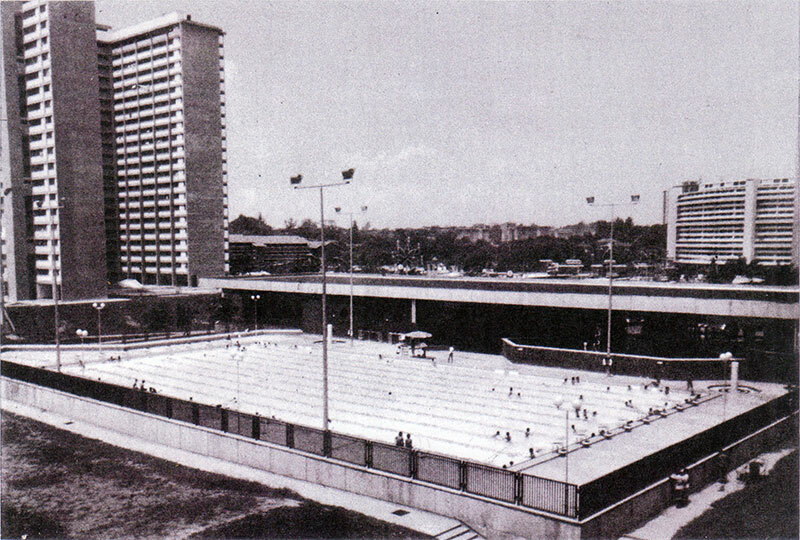 This was a ritual performed by contestants on the third season of the American television show, The Amazing Race, when teams had to retrieve a clue from the middle of the small fountain. 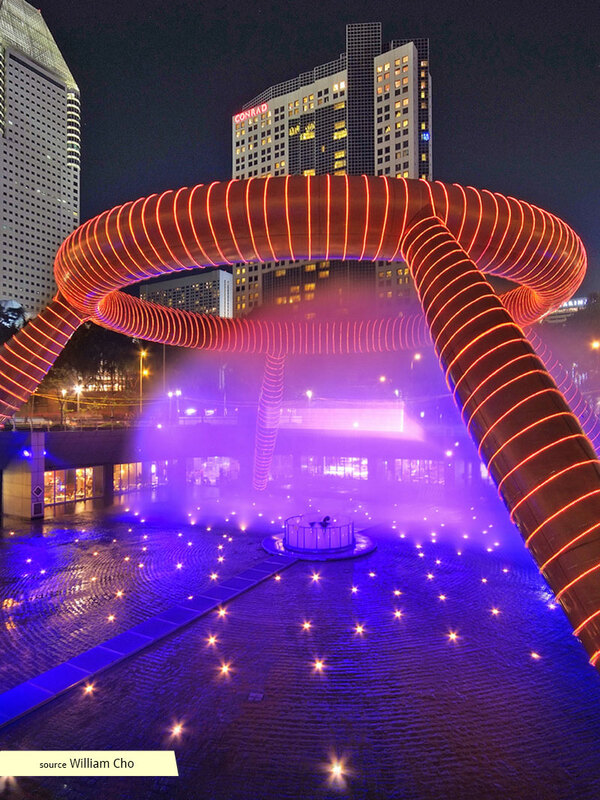 At night, the Fountain is animated by daily laser shows and frequent musical performances. 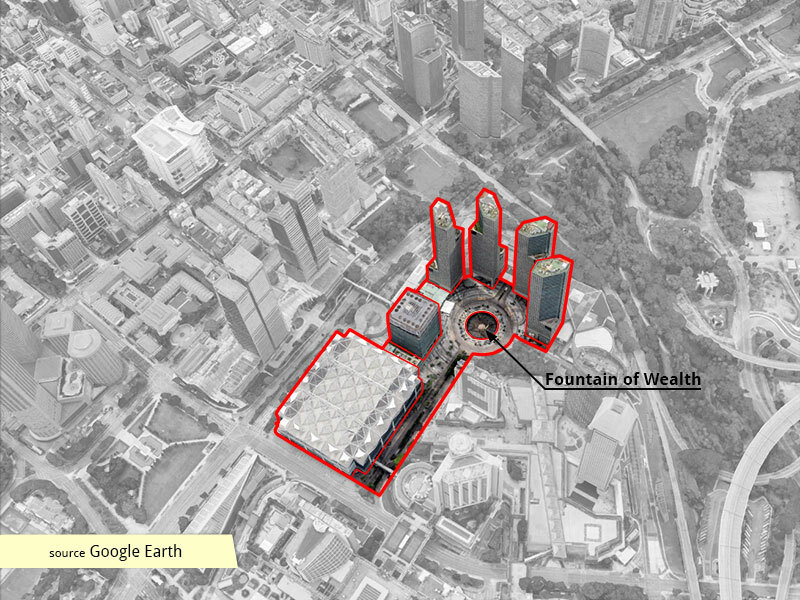 In 2009, the Fountain of Wealth at Suntec City lost its title as the world’s largest fountain to a musical fountain at Dadaepo Beach in Busan, Korea.